Heritage Trip Planning "101" - is toolkit to plan your family's birth country visit. We cover emotional preparation and practical considerations. We also detail cultural caveats; budgeting tips; timing and seasonal considerations; reading resources and more. Come join the fun and host a child from Colombia with us this summer at A Love Beyond Borders! 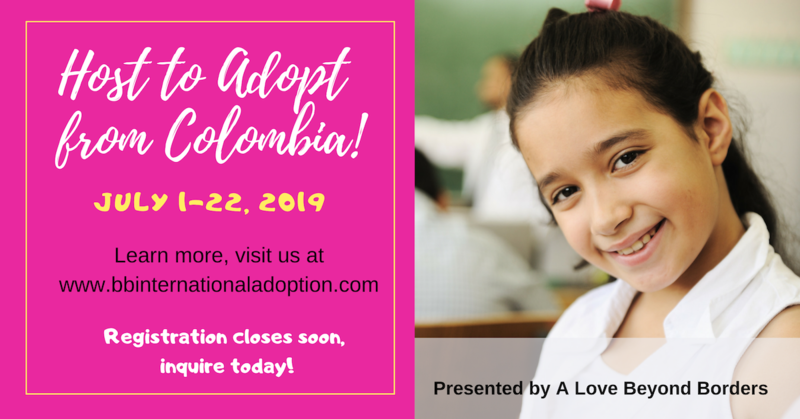 Your invited to register now for our Colombia hosting to adopt info session conference call on Saturday, April 27th at 9am pacific/ 10am mountain/ 11am central/ 12 noon eastern. Bring your questions, we'll open the call for Q&A to make sure your questions get answered. And it's convenient, call-in from anywhere across the United States to learn about ALBB and Colombian children waiting to find their permanent family and be welcomed into a loving home to call their own. Please RSVP at (303) 333-1572 or info@bbinternationaladoption.com. The conference call will begin promptly at 10 am MDT. When you RSVP you’ll receive your call-in details for Saturday, April 27th. Bring your questions! The meeting will include ample opportunity to have your questions answered. Learn about Wide Horizons For Children and our International Adoption Programs in China, South Korea, the Philippines, Burundi and Colombia. 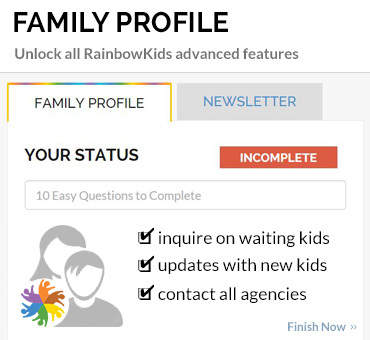 For families anywhere in the US. 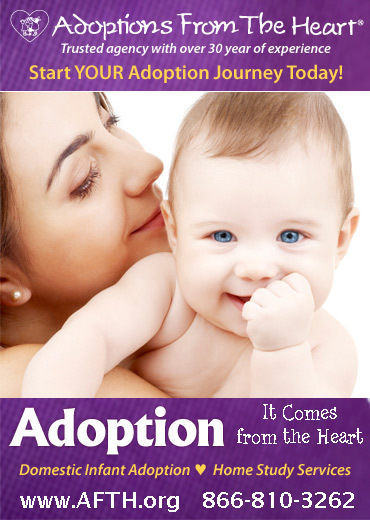 Join a webinar and learn about our exciting adoption programs. The Barker Adoption Foundation is hosting an online webinar focused soley on our international adoption programs and services. 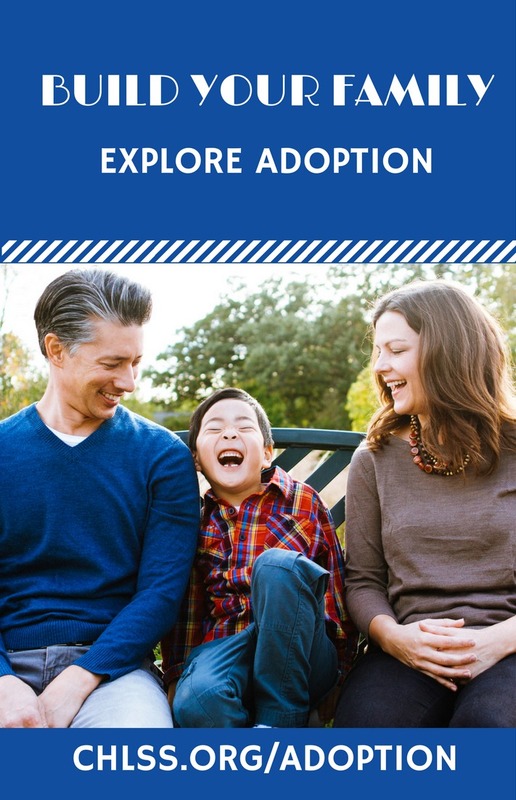 If you are exploring your adoption options, programs or a specific country, but would like to understand the process and requirements, this is the perfect way to get started. 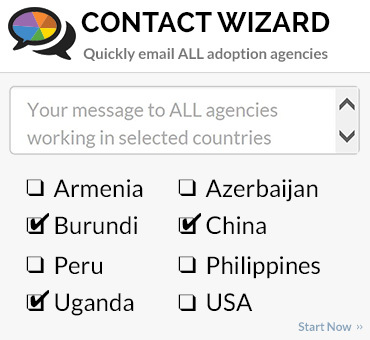 We will share information for each country we work with- China, Columbia, South Korea, and India as well as details on the children in need of adoptive families within each country, services we provide if you are living outside of the Virginia, Maryland and Wachington D.C. area, and answers to your questions. Receive a comprehensive overview of our programs, processes and fees from the comfort of your home or office through our free online meeting. 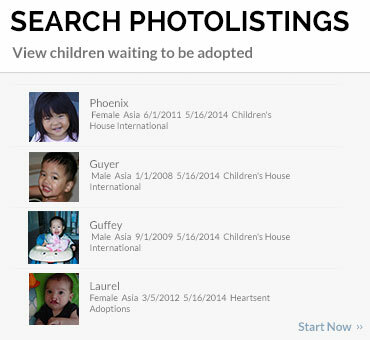 Learn basic information about international adoption, infant adoption, foster care and foster care adoption. In this webinar, we will address the programs available to everyone first, then we will cover those available in limited states. Attendees may choose to leave the presentation at any time. Maybe you're a seasoned traveler and just want to do something "a bit different" for your trip........ ? This webinar is you! We can help you explore beyond the traditional spots, or dig deeper into the major sites and experience a real “slice of life” during your visit to China! We’ll cover a number of the lesser known gems of China travel. This is a support group run by birth parents, for birth parents. Meets every third Thursday of the month. For more information and to join, please contact Michelle Wadowski at 917-450-8020 or email mbsgroup@optonline.net. Join Spence-Chapin for Bagels & Blox, a monthly adoptive family playgroup. We'll provide food and fun while you enjoy breakfast and connect with other adoptive families. Our staff will answer questions and provide helpful parenting resources and our volunteers, who are adoptees themselves, will offer childcare support. All of our events are open to the public. Adoptive parents with kids ages 6 and below and their siblings are welcome to attend. This event takes place monthly. 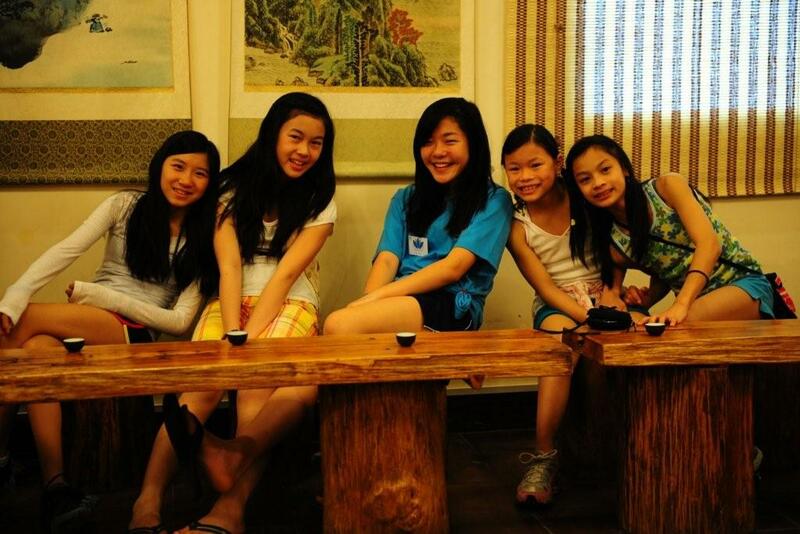 Join our community and register today! Learn about Wide Horizons For Children and our opportunities for Domestic Adoption. For families in MA, NH, VT, NJ and certain counties in NY. Considering adopting from South Africa? Join us for a free overview of adopting from South Africa and the needs of the children waiting for adoptive families. We will review the international adoption process including paperwork and travel requirements, adoptive parent eligibility, and common medical needs seen in South Africa.